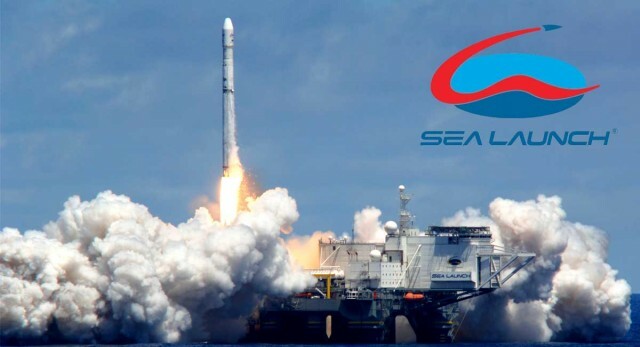 According to the edition “Kommersant”, Vladislav Filev, who owns a share in the airline company S7 Group, decided to invest in the rocket and space project “Sea Launch”, providing for launching rockets “Zenit” from a floating platform. According to information available to the edition, the parties came to a principle agreement with terms of the deal. More specifically, the “Energia” Corporation, which owns the project, sells all its property and equipment without any accumulated debt. Mr. Komarov, Director of the state-owned corporation “Roscosmos”, announced the sale of the project “Sea Launch”. According to the edition, referring to a source in the rocket and space industry, it is the Russian investor Vladislav Filev who is the buyer, although preliminary negotiations were held with the United Arab Emirates, China, Australia, USA, and Brazil. Ukrainian rockets “Zenit” were assembled in the plant “Yuzhmash” before the Ukrainian authorities had banned the cooperation with Russia in the military technical field. The agreement is to be implemented by May, and the results must be reported to the highest levels, since the buyer was ready to pay billions of rubles. 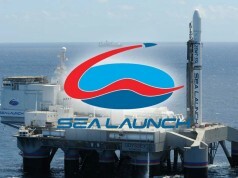 The international project “Sea Launch” was designed to execute the plan of launching rockets from a floating platform. In 1995, the US Company Boeing, the Norwegian shipyard Kvaerner (currently the Aker Solutions), the Ukrainian companies (plant “Yuzhmash” and the design bureau “Yuzhnoe”) and the Russian rocket and space corporation “Energia” set up the company “Sea Launch”. In the middle of 2009, the company went bankrupt, and as a result of its reorganization in 2010, its main shareholder became the “Energia” Corporation.